Simple Design + Simple Operation The Firefly was largely inspired from the shape of firefly. 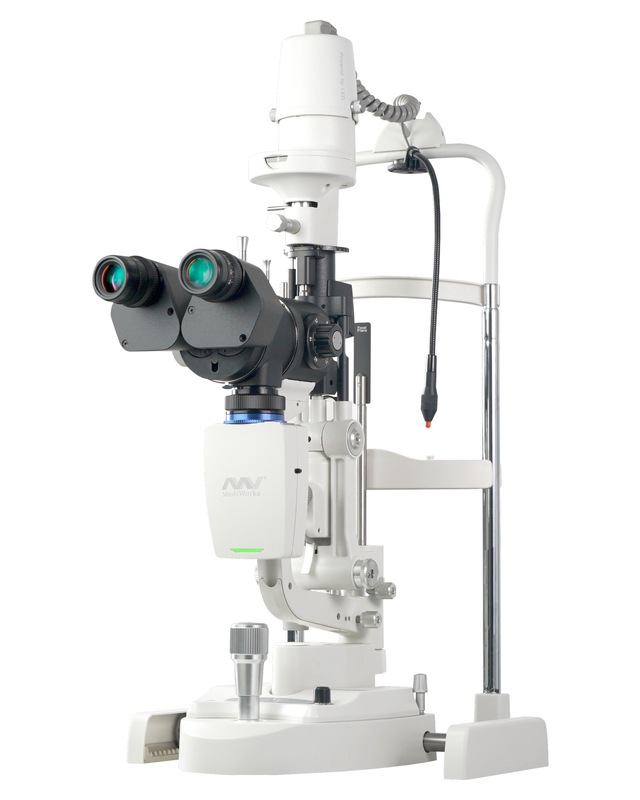 This smart design saves significant space and weight for doctors thanks to the built in camera when compared to other anterior segment solutions available today. Firefly comes with a wide range of preset camera setups so the user can quickly take beautiful anterior segment images right out of the box without the need to adjust parameters. 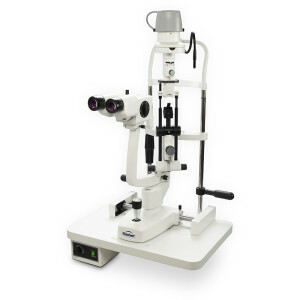 Firefly is one of a kind being widely compatible with almost all slit lamps available on the market today, for a full list of compatible models see below. 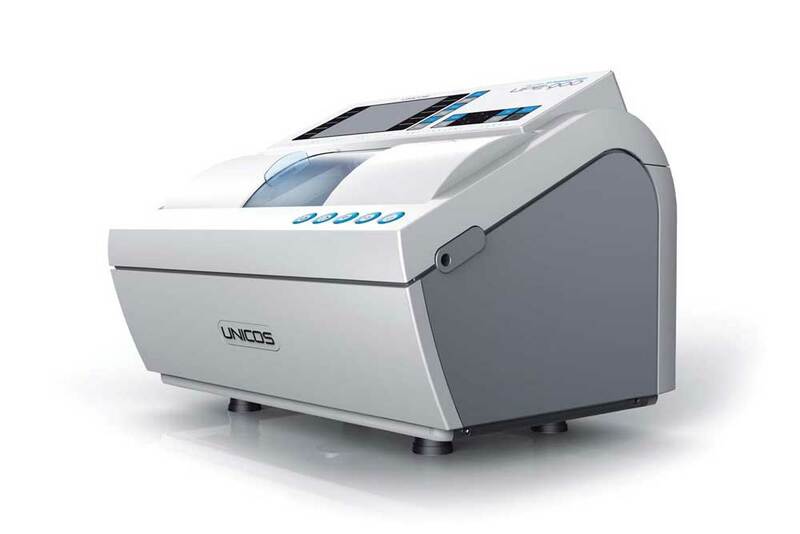 The OCT-HS100’s extensive automatic functions simplify and optimize examinations. 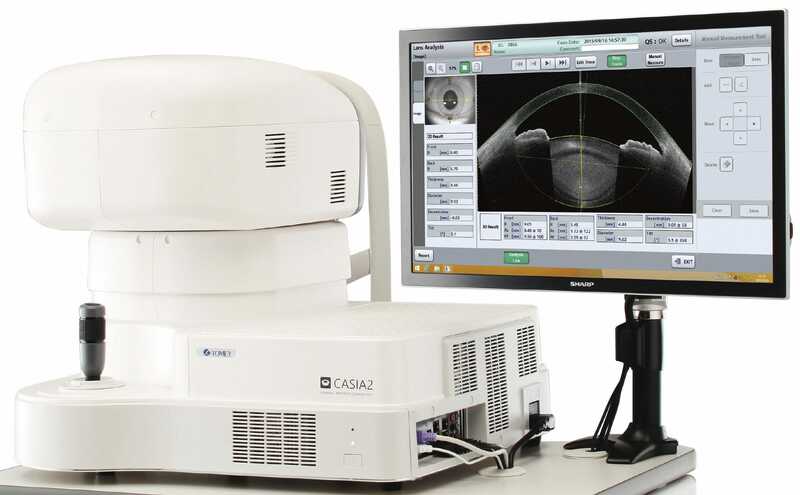 A single mouse click correctly aligns and focuses on the retina to maximize scan quality. The operator then decides with a second click when the scan itself will be initiated, allowing full control over the instrument. The high scan speed of 70,000 A-scans/sec results in very short examination times, typically under two seconds - improving efficiency and resulting in a very patient-friendly experience. 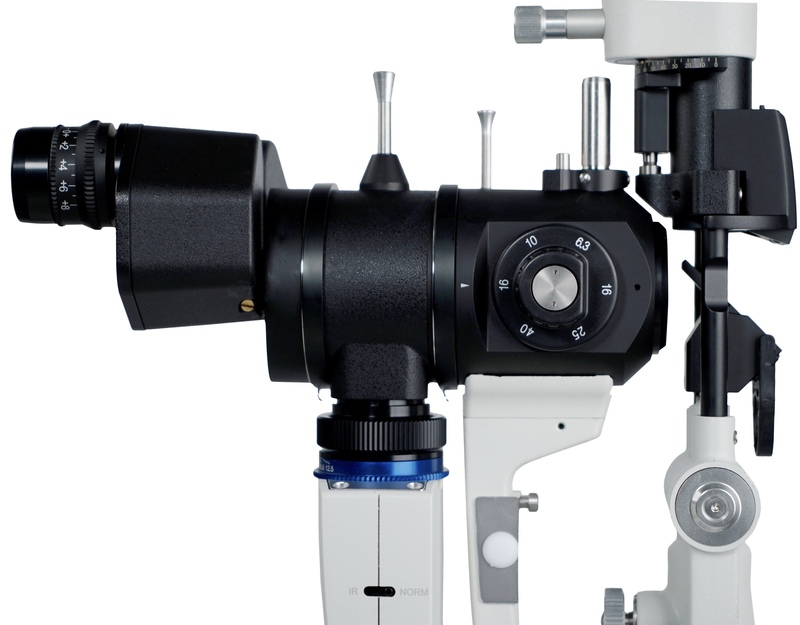 The all-new Xcel 455 Slit Lamp offers the performance, versatility, and exceptional value to meet the needs of the most discriminating operator. Lenses with high efficiency coatings provide bright, even illumination. A large field of view with high resolution and depth of focus offers an excellent stereo binocular view. 3D Patternless Edger with high-end digital technology & precision that guarantee the faster speed and convenience with very easy-to-follow menu screens. 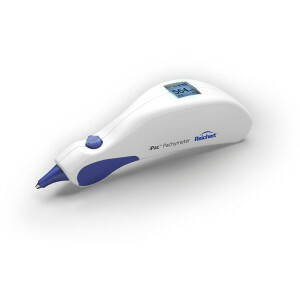 Reichert introduces the new Tono-Pen AVIA VET. 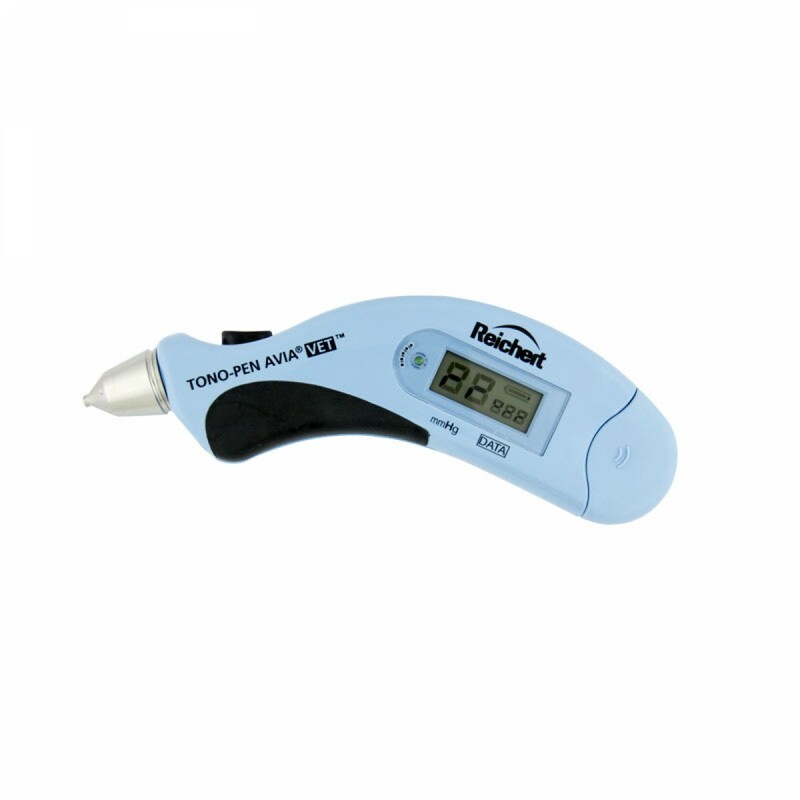 Designed with the veterinary care professional in-mind, the ergonomically designed Tono-Pen AVIA VET does not require daily calibration, has a long life, easy to replace battery and can be used in any position. 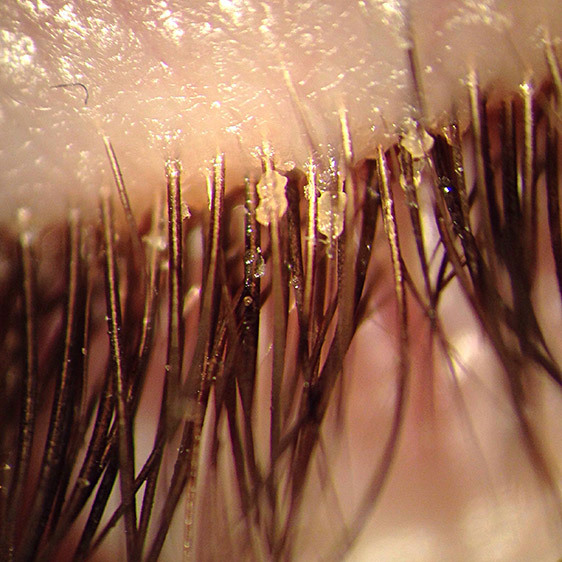 With over 40 breeds of dogs and cats possessing the predisposition to glaucoma, the Reichert Tono-Pen AVIA VET provides simplicity for monitoring this condition. 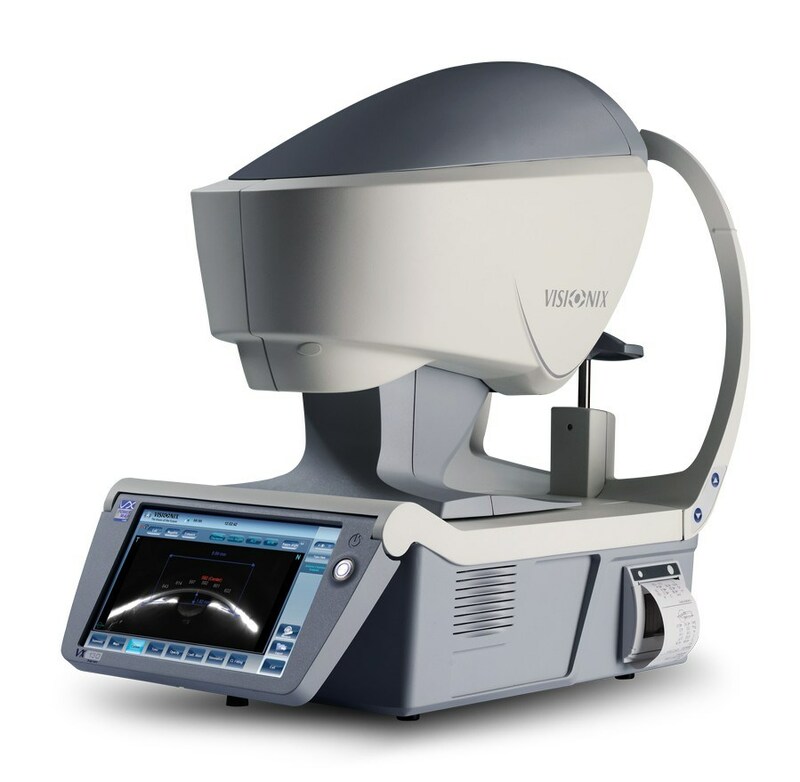 With over 40 breeds of dogs and cats possessing the predisposition to glaucoma, the Reichert Tono-Pen Vet™ Veterinary Tonometer provides simplicity for monitoring this condition. 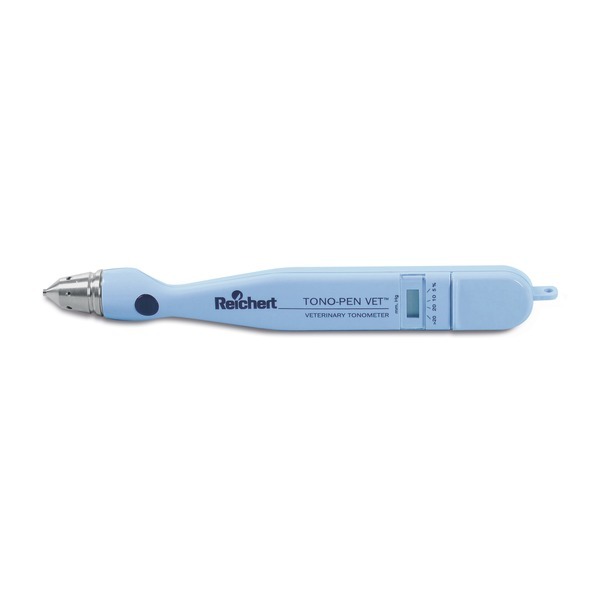 The Tono-Pen Vet has become the veterinary profession's standard over the past 20 years, this easy-to-use, handheld instrument provides accurate IOP readings for all Veterinary care. 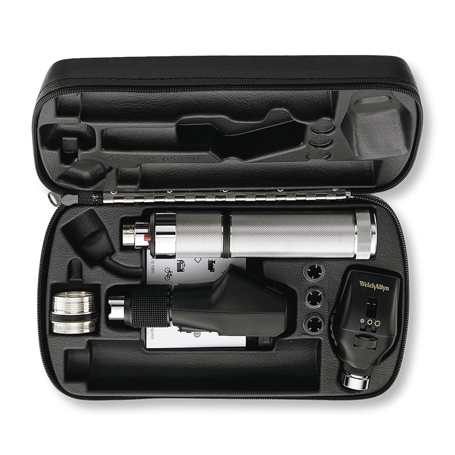 Tono-Pen Vet has a lightweight, ergonomic design with advanced electronic measurement technology that enables operators to take fast and accurate IOP measurements with minimal training. 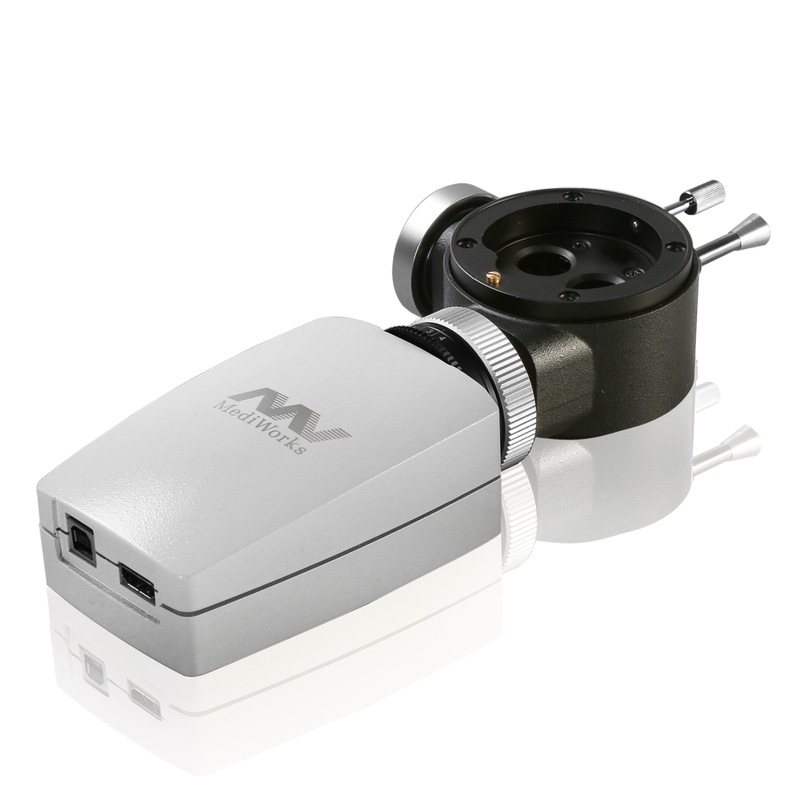 The Visionix Wavefront Diagnostic Combo Units combine state-of-the-art technologies and provides essential data for an improved treatment of patients, regardless of their condition and ocular history. With fully automated measurements, the Wavefront Combo Unit is the ideal patient monitoring system for your clinic. 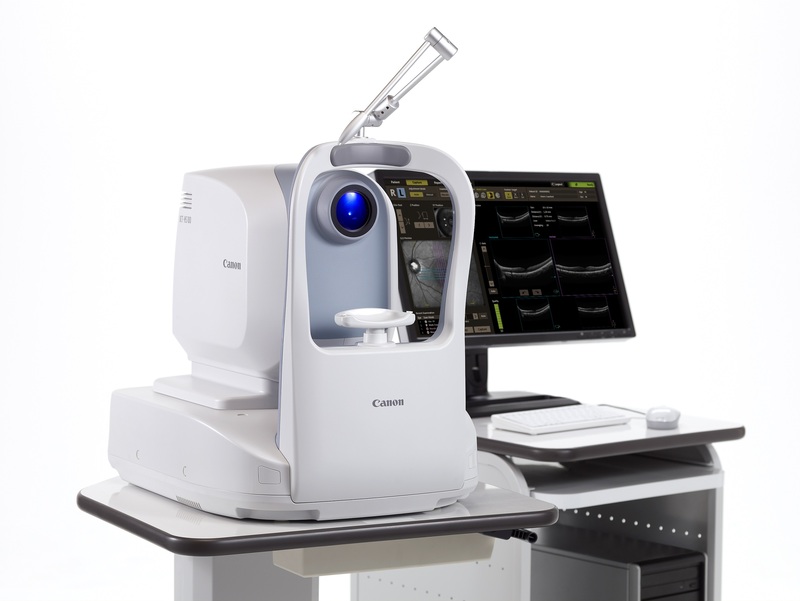 A Fully Automatic, Non Contact Tonometer combined with a Pachymeter. 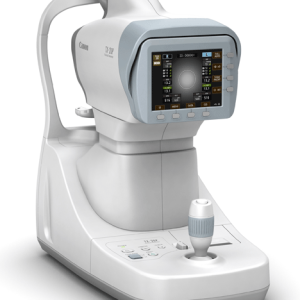 The TX-20P is a multi-functional ophthalmic instrument that measures IOP and Central Corneal Thickness and then automatically calculates the corrected IOP.